A hardware wallet is a special type of bitcoin wallet that stores the user’s private keys in hardware device which is quite secure. Hardware wallets have some major advantages over standard software wallets. – private keys are mostly stored in a protected area of a microcontroller, and they can’t be transferred out of the device in plaintext. 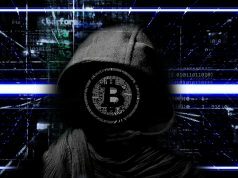 – these wallets are immune to computer viruses that are able to steal from software wallets. 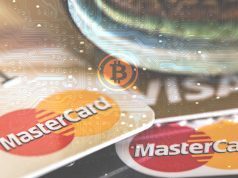 – hardware wallets can be used securely and interactively, which is opposite of paper wallets which must be imported to software at some stage. As already expalained, hardware wallets are small computers, smartcards built with the purpose of generating Bitcoin private keys offline. Hardware wallets can securely sign transactions in the same offline environment, which is the main reason for their fast expansion. The Ledger Nano is a smartcard based hardware wallet in which private keys are generated and signed offline in the smartcard’s secure environment. The Nano is setup that uses the Ledger Chrome Application. A random 24-word seed is generated upon setup and backed offline by writing it down on a piece of paper. So, in case of theft or damage, the entire wallet can be revived with the seed. There is also a user selected PIN code which is assigned to the device to protect against hacking or any physical theft. The Ledger Nano may be used on any kind of computer, or Android phones with Mycelium or GreenBits. TREZOR is a secure bitcoin storage and a transaction signing tool as well. The private keys are generated by the device and they cannot be accessed by a malware. It uses a deterministic wallet structure which means it can hold an unlimited number of keys (BIP 0032/BIP 0044). The recovery seed is generated once the device is initialized. In case TREZOR gets lost, all its contents can be recovered by using this seed (private keys, bitcoin balance and transaction history) into a new device or another BIP 0039/BIP 0044 compatible wallet. TREZOR has also a unique way of PIN entering that prevents keyloggers from recording it even when entered on an already compromised computer. An encryption passphrase can be also set on top of the PIN protection and more passphrases can be used for plausible deniability. The TREZOR is different from the Ledger Nano because it is a very tiny computer rather than a smartcard, but private keys are still generated offline. This is the first Bitcoin Bearer Bond or called a Bitcoin Stick. Opendime is a small USB stick that allows users to spend Bitcoin like a dollar bill. Users can pass it along multiple times, connect to any USB to check their balance and unseal anytime to spend bitcoin online. Opendime works like a read-only USB flash drive. It can be run on any computer, laptop, and phone. A QR Picture and Text file inside of it contain Bitcoin address and support system. The private key is generated inside the device, and is never known to any human, not even to the very user. There are no miner fees, no confirmation delays. It uses Bitcoin message signing, normal (non HD) bitcoin payment addresses and private keys in WIF format. The Ledger HW.1 is a more affordable version of the Ledger Nano. 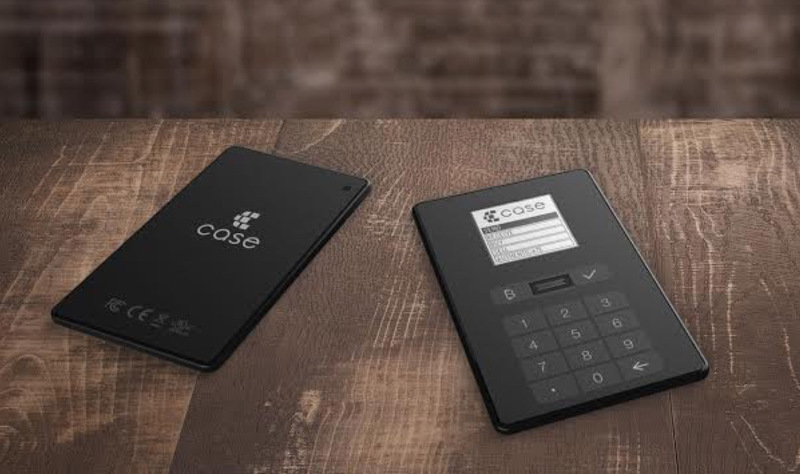 The Ledger Unplugged is a hardware wallet with size of a credit card. 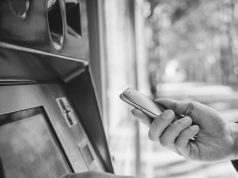 Private keys are generated offline and all transactions are signed on the device and later sent to a mobile phone via NFC. The Ledger Unplugged is good for everyday use, since the device fits perfectly into wallets and there is no OTG cable. KeepKey is a USB device that can store and secure bitcoins. When users entrust KeepKey with their money, each bitcoin transaction they make must be reviewed and approved via its OLED display and confirmation button. KeepKey has a unique recovery feature utilizing a rotating cipher to restore private keys with a BIP 0039 recovery seed. It means that it’s not necessary to store private keys on KeepKey, as the recovery process is secure enough so that KeepKey can be used as a transaction device for common paper wallets.